This article was originally published on Friday, 1 February 2019 at 7:52 A.M. SGT; it has since been updated. 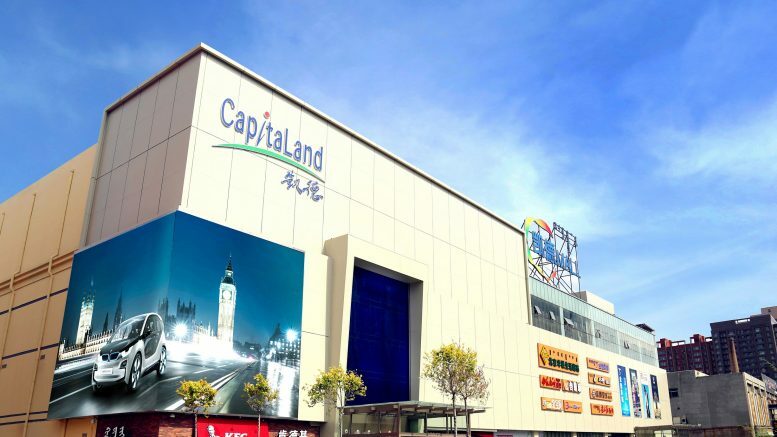 CapitaLand Retail China Trust (CRCT) will acquire a property under development in Yuquan District, Hohhot Inner Mongolia, for 808.3 million yuan (S$159.6 million), and it will divest CapitalMall Saihan for a consideration of 503.2 million yuan (S$99.3 million) in a bundle deal with Inner Mongolia Guanghe New World Commercial Real Estate. CRCT plans to take over the Inner Mongolia property in the second half of 2019 and open the mall in the second half of 2020, it said in a filing to SGX before the market open on Friday. Once the new mall is opened, CRCT will transfer its interest in the company which holds CapitaMall Saihan in Hohhot to a company related to the seller of the new mall, it said, noting the mall will close and hand over the mall by the second half of 2020. CRCT plans to use the divestment proceeds to partially finance the acquisition, and also intends to use a combination of existing cash and debt for the remainder, the filing said. 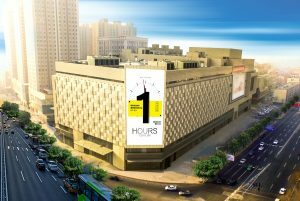 Tan Tze Wooi, CEO of CapitaLand Retail China Trust Management, the REIT’s manager, said CapitaMall Saihan had the earliest land expiry tenure of the portfolio, while the new mall is double its size and has eight more years in its balance tenure. “To maximize the benefits for unitholders, the deal has been structured to minimise income disruption as the closure and divestment of CapitaMall Saihan will take place after the new mall is operational,” he said. While CapitaMall Saihan has seen net property income rise at a compound annual growth rate (CAGR) of 11 percent over 2013-2017, growth going forward was likely to be constrained by its relatively smaller size, lack of metro connectivity and lack of its own carpark, Tan said. The new mall will have eight-storeys and will be part of a mixed-use development including residential and office components, called Jinyu New World Plaza, and is located in an established commercial hub, connected to Metro Line 2, which will open in 2020, it said. Hohhot is the capital of Inner Mongolia, China’s third-largest province, and is a portal in part of China’s Belt and Road Initiative, connecting northern China with Mongolia and Russia, CRCT said.